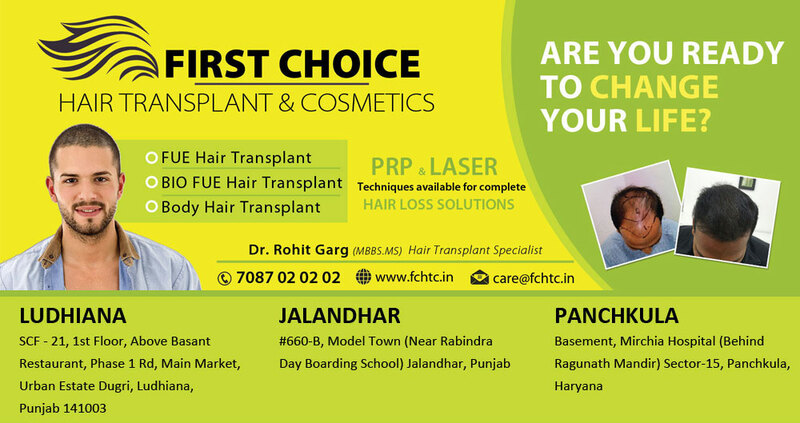 First Choice Hair Transplant & Cosmetics: Patient Vimal from Ludhiana underwent hair transplant in Ludhiana at FCHTC Clinic.. 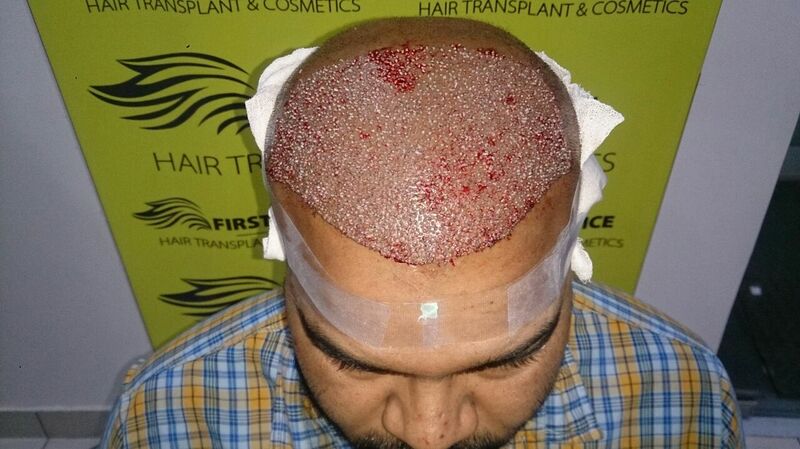 Patient Vimal from Ludhiana underwent hair transplant in Ludhiana at FCHTC Clinic.. Patient Vimal from Ludhiana, Punjab underwent hair transplant in Ludhiana at FCHTC hair transplantation & cosmetic clinic on 30th December 2016. 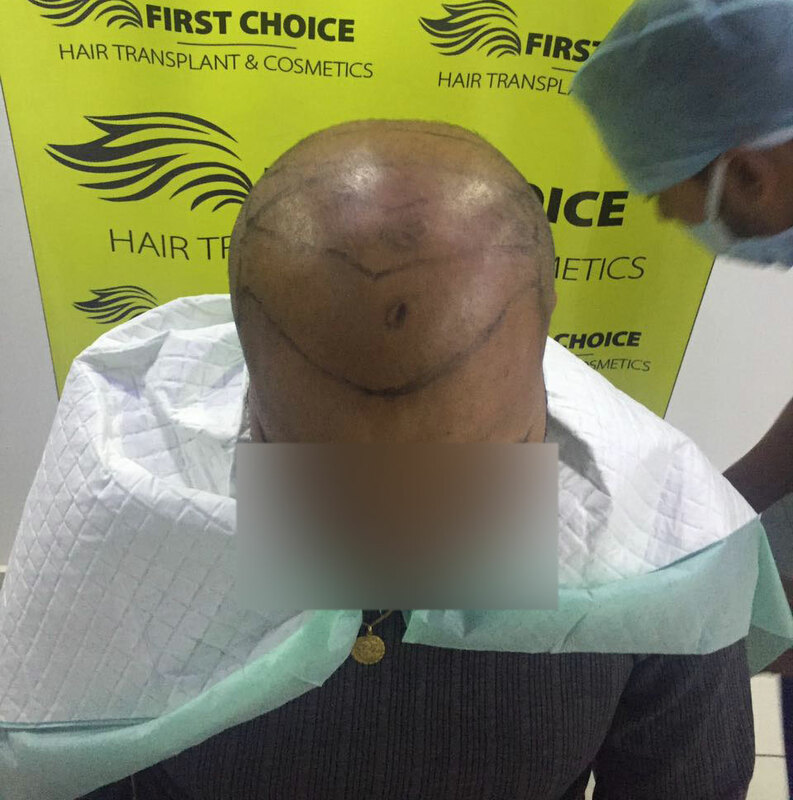 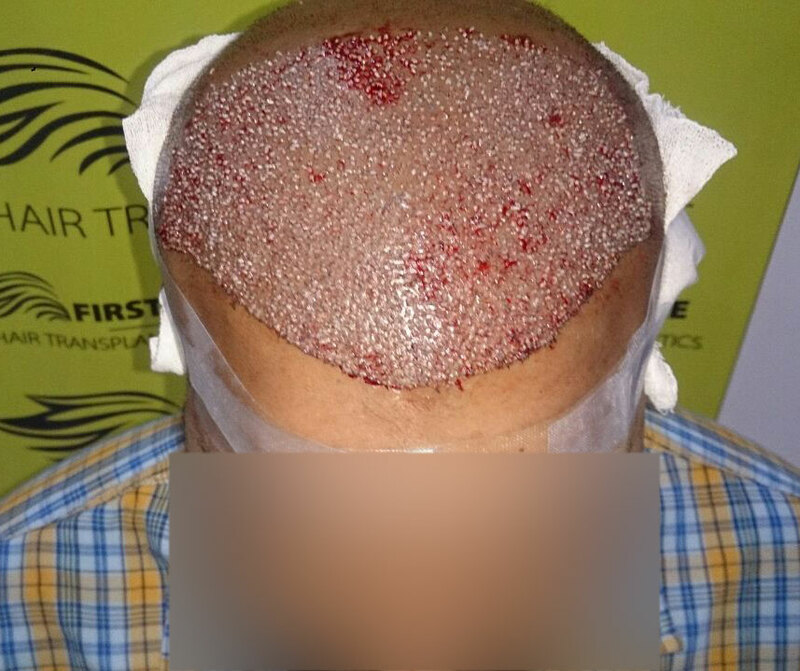 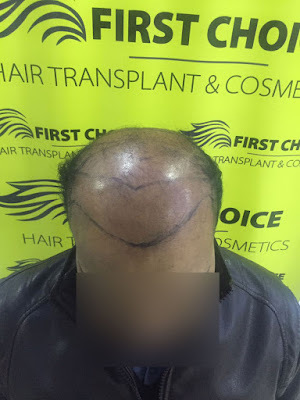 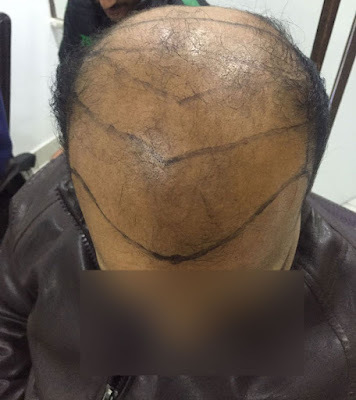 He had baldness at frontal & crown areas so he was implanted with 5000 grafts with advanced FUE hair transplant technique.